Hi Sean, I thought you were a brilliant instructor, very patient and friendly. You told me to do my test at the right time. Thanks again, oh, I recommend you to others such as my brother. Sean says, Thanks Rebecca, you worked hard and listened. 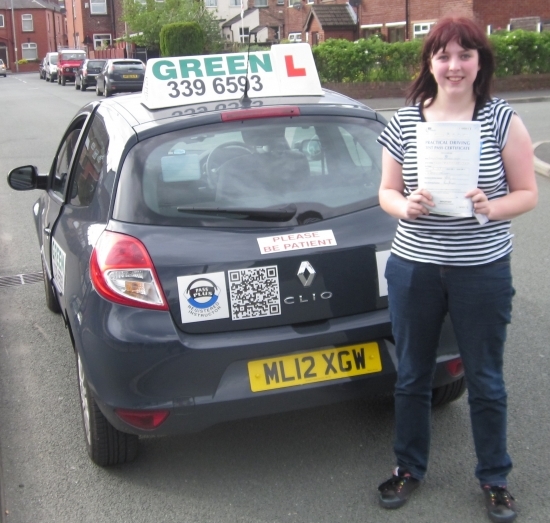 Rebecca is another good example of parents and instructor working together.